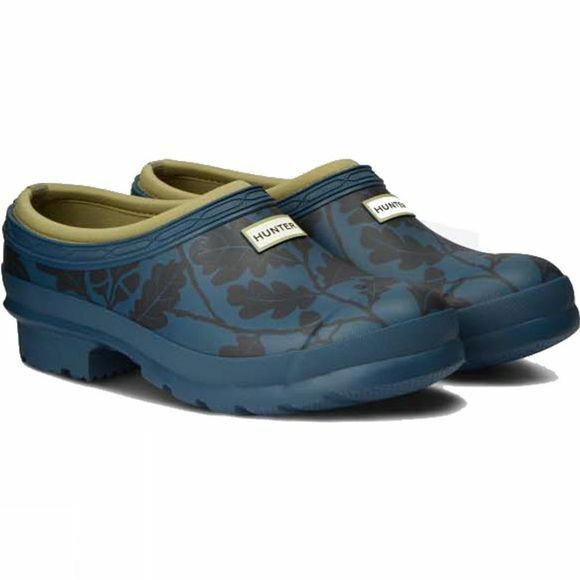 A slip-on shoe handcrafted from waterproof rubber, designed for gardening. 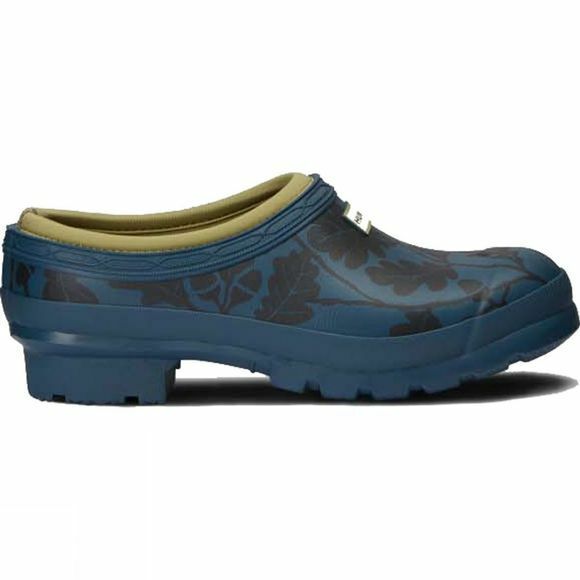 This clog has a flexible natural rubber form and Hunter's signature tread for grip. Lined in neoprene, it protects from the elements as well as supporting the foot.